Make this shining and spotless home yours! Quiet and coveted neighborhood location within Applewood Ridge. This home is move in ready! From the lovingly maintained yard to the spacious rooms throughout, this traditional home has been pampered through and through. Enjoy the newer paint, windows, roof, furnace, and AC. Updated kitchen with Corian countertops and ceramic tile floors, updated baths, family room with wood burning fireplace, formal dining, formal living room and bonus flex room on lower level. Back yard boasts a large sunny patio for entertaining, and professionally built utility shed. 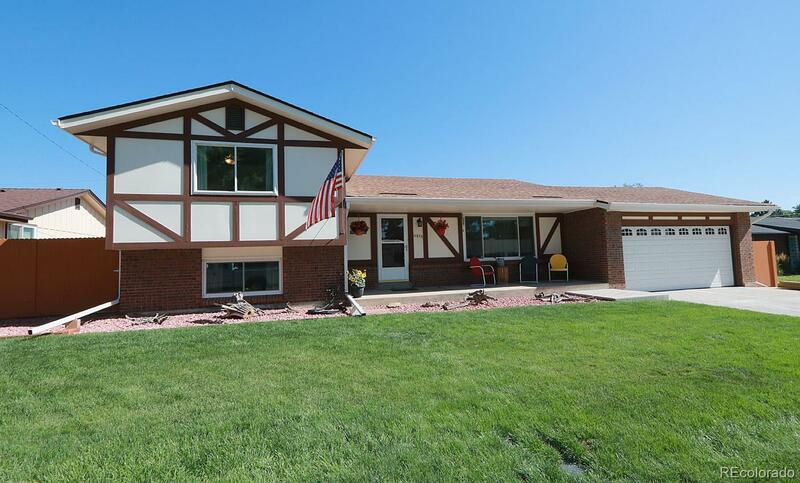 Additional features include hardwood floors in 2 upper bedrooms, master bath, sprinkler system, radon mitigation system, oversized garage, newer garage door and RV storage behind fence for up to 75'. Close to shopping and easy highway access.